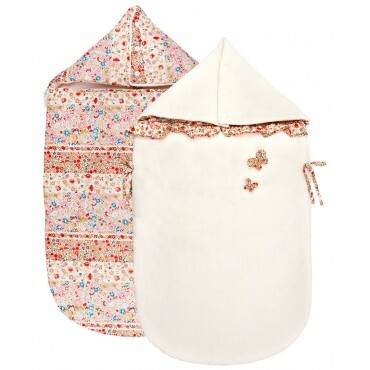 A beautiful Baby Sleeping Bag Stars for your baby (0 to 6 months). This Baby Sleeping Bag is reversible. Washing 30°, no tumble dry.